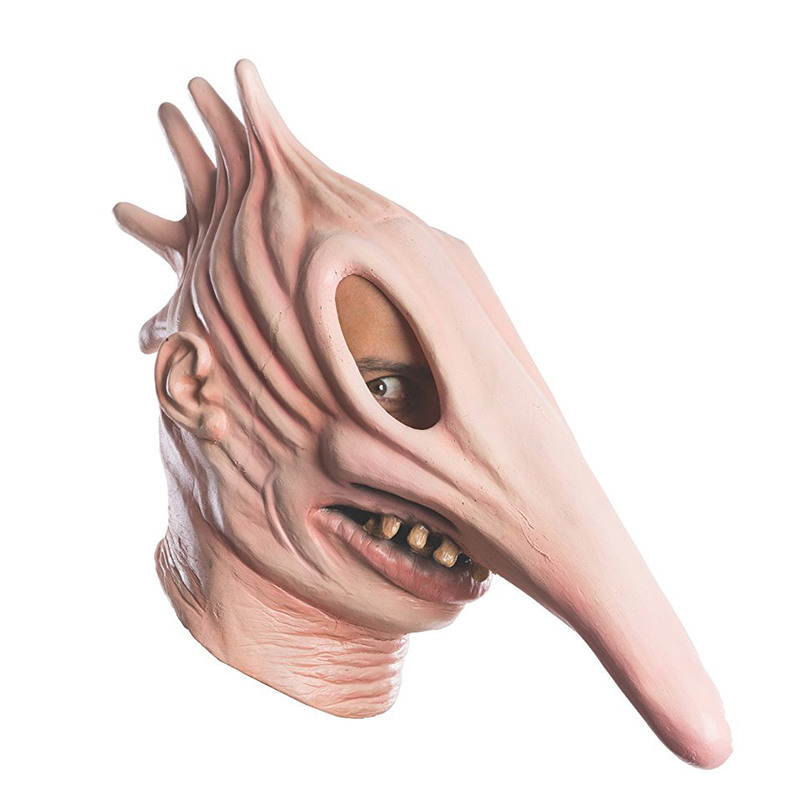 Celebrate Halloween this year dressed as Adam and Barbara Maitland from Tim Burton’s classic Beetlejuice. 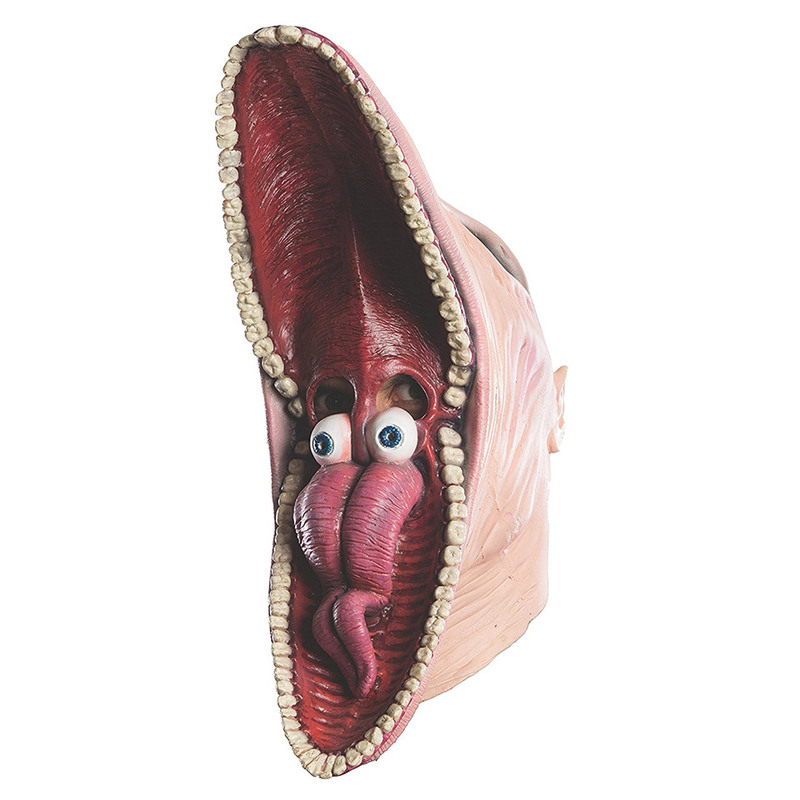 The duo of hilariously creepy masks is based on the scene where they’re practicing how to scare the Deetz’s out of their house. 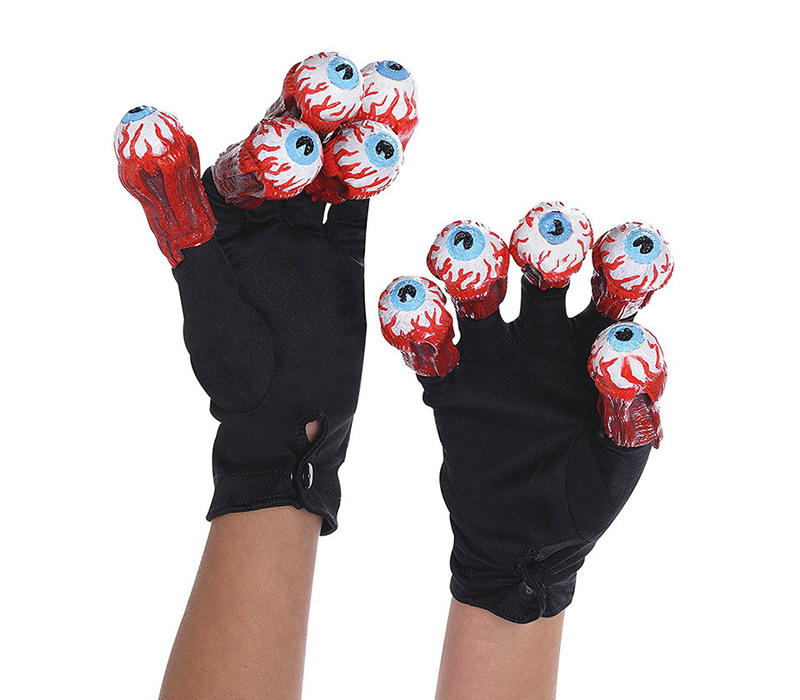 Finish the look with a pair of eyeball gloves.